Who is the Mosin-portant person in your life? If you’re looking for a gun-obsessed significant other…we have an article for that (Best Gifts for Gun Lovers). But how about something for yourself? 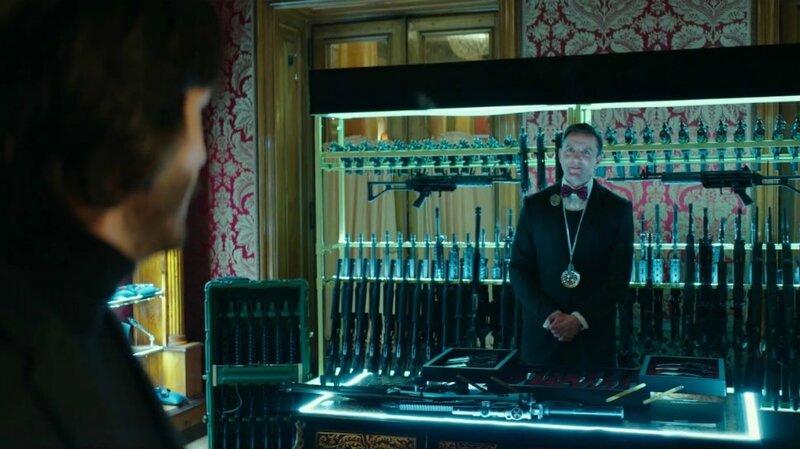 Something that is a little more gun oriented? 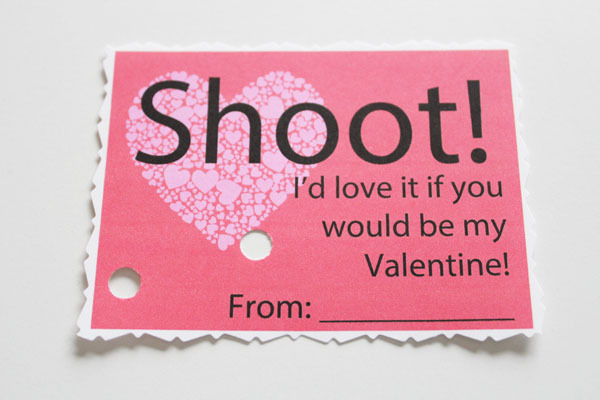 And ever so slightly Valentine’s related. Get ready for some terrible puns too. It had the least recoil and super minimal reticle movement. Check it out in our video testing of side blast, decibel readings, and reticle movement. 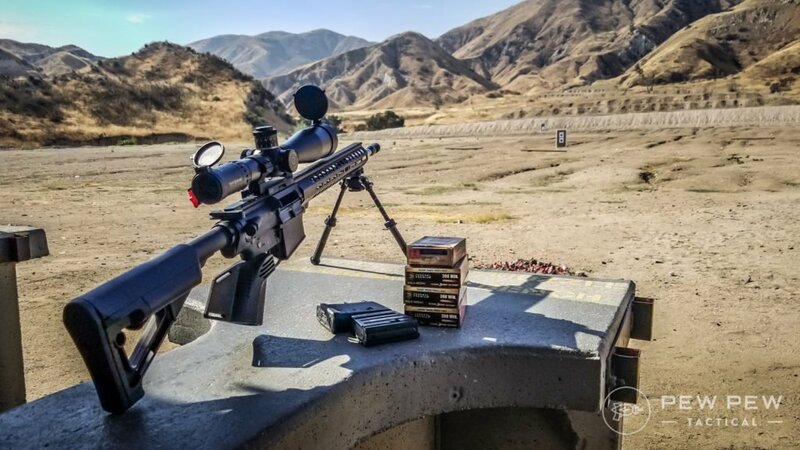 The M4-72 Severe Duty is our overall winner but we also have picks for brake/compensator hybrid, most high-tech brake, and best bang-for-the-buck in our Best AR-15 Muzzle Brakes Article. 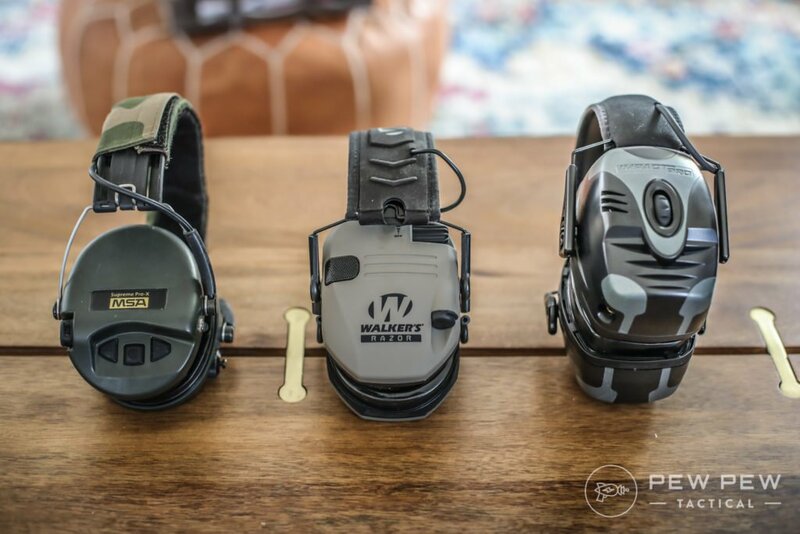 Want to be able to hear your significant other when you go to the range? You’ll want some electronic ear pro that cuts out the loud shooting sounds but amplifies regular speaking tones. Our favorite is the Howard Leight Impact Sport since it’s pretty comfy, effective, and affordable. But if you want to ball it out with our favorite…the MSA Sordin Supreme Pro X is what we use for extended range and competition sessions. Check out more details and picks (even passive protection ones) in 7 Best Shooting Ear Protection Options. Another fun thing to pick up to have fun at the range. Nothing is more satisfying than hearing that steel *PING* when your round hits an AR500 target. There’s tons of manufacturers out there but our favorite is Shoot Steel. We’ll have a review coming soon but we love their regular targets which are pretty affordable. 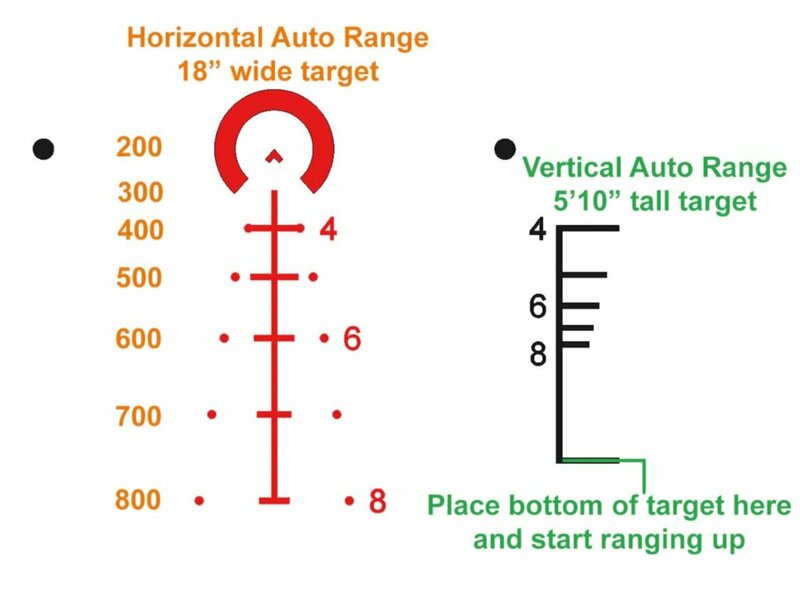 See more manufacturers and types of targets in Best AR500 Steel Targets. These short-barreled AR pistols are tons of fun. Our favorite entry-level one that has always gone bang for us is PSA’s 10.5 inch. 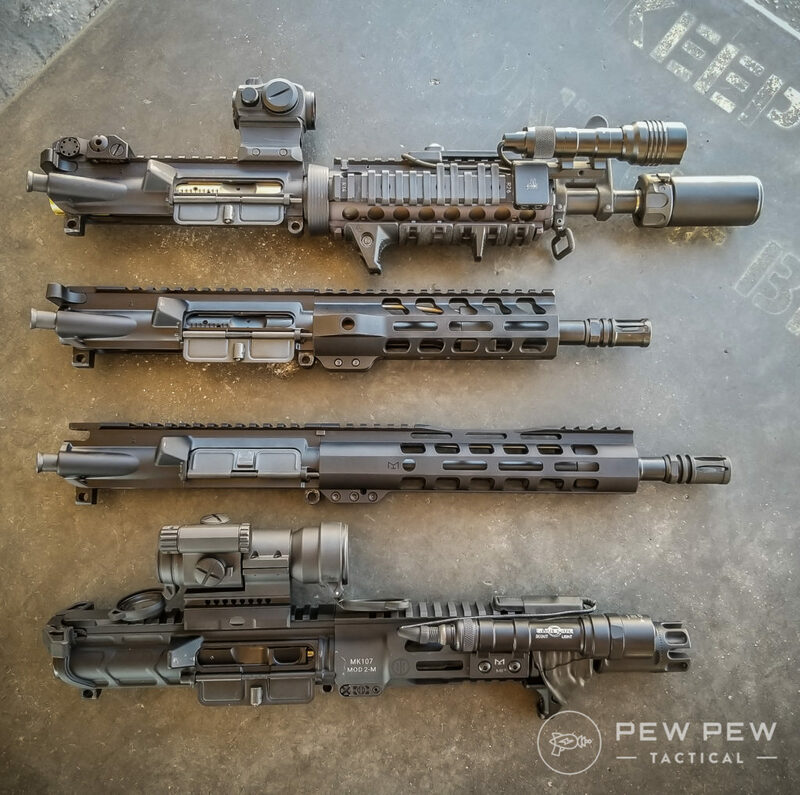 We’d suggest going with the 10.5″ over the 7.5″ since it’s a lot more manageable in terms of recoil and loudness. If you want to check out more uppers (and full AR pistols), see our Best AR-15 Pistols article. Want a little more variety in your (AR-15) life? 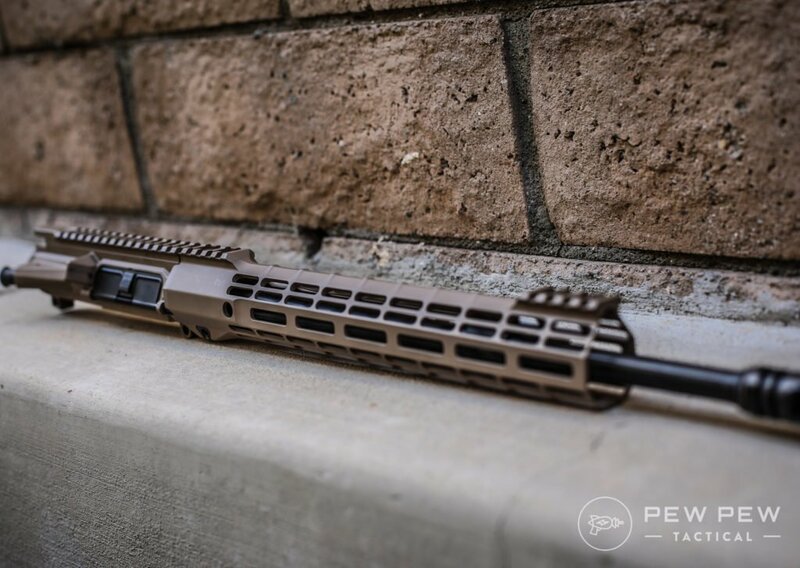 One of our go-to recommendations is with Aero Precision. It’s solidly built AND is nicely finished. Plus it’s affordable. If you want to go cheaper but will still always go bang…you can’t go wrong with PSA. Check out the full reviews and more recommendations in Best AR-15 Uppers. Need to keep those pants up with a handgun and extra mags? 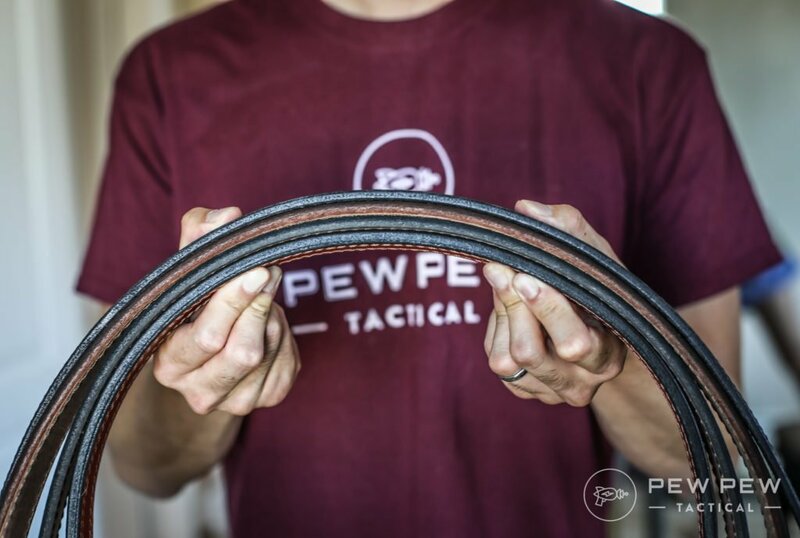 We cover the best leather ones for concealed carry…that don’t scream GUN. 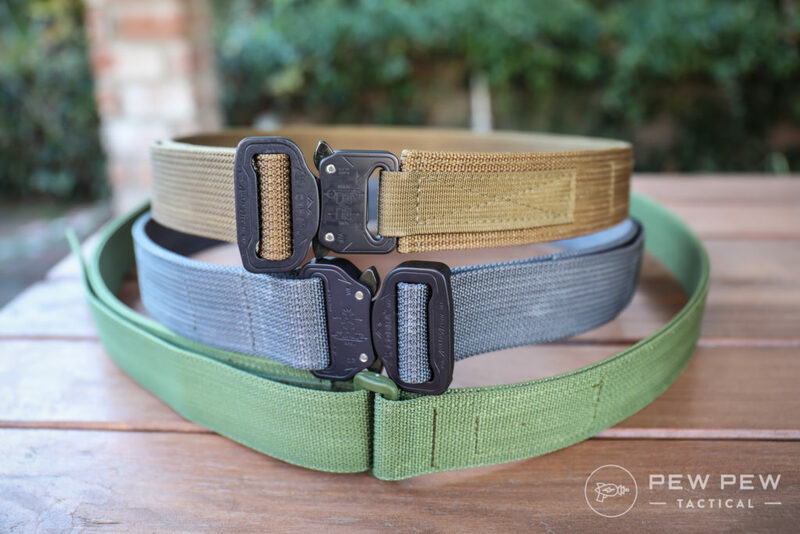 Check out the rest of our tested belts in Best Gun Belts for the Range and CCW. If you can’t quickly see your target…you’re not going to hit it. If you’re just getting into the world of red dots…you can start with the Bushnell TRS-25 that’s held up nicely on my AK pistol. Our favorite sub-$200 red dot is the Holosun HS403. While our bring-to-battle optic is the Aimpoint PRO. Our favorite 1-6x is the Primary Arms ACSS Reticle. 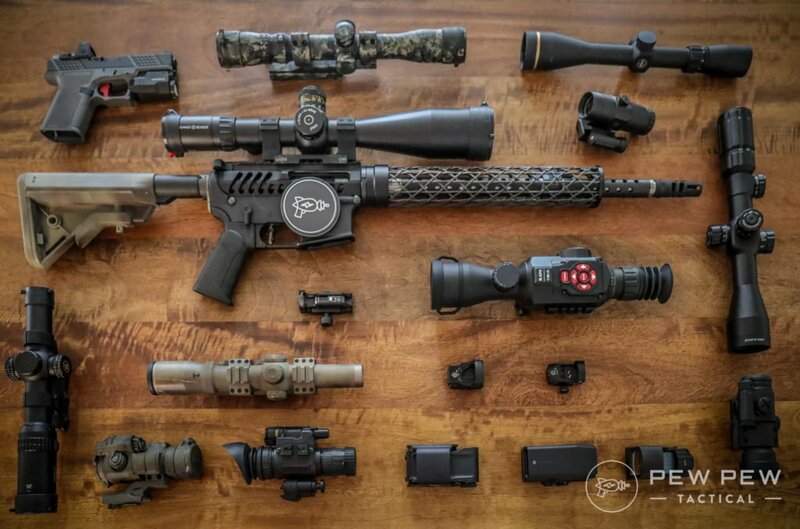 Now…we have TONS more reviews and suggestions for optics. 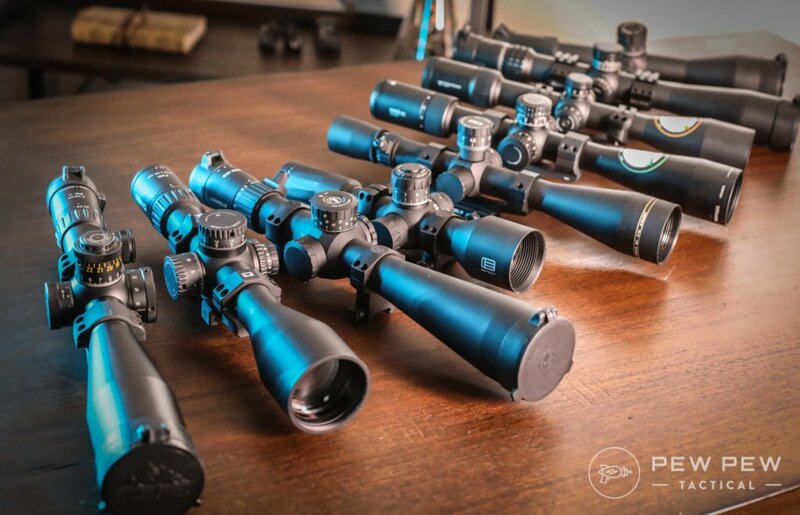 From 3x magnifiers to truly long range scopes (5-25x). Check them all out in Best AR-15 Optics & Scopes. Light up the love of your life with some eye-searing flashlights. 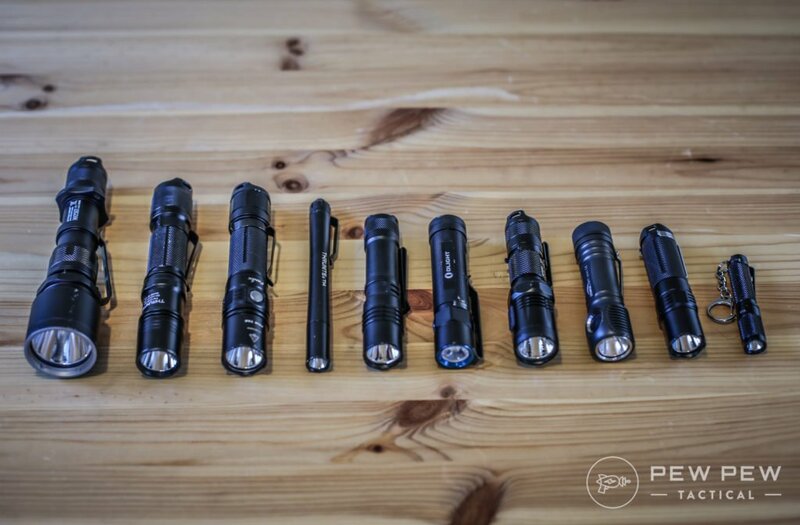 Our favorite tactical one (more power) is ThruNite TN12 with 1100 lumens. And also gives you a .4 lumens to make it the perfect camping piss light too. 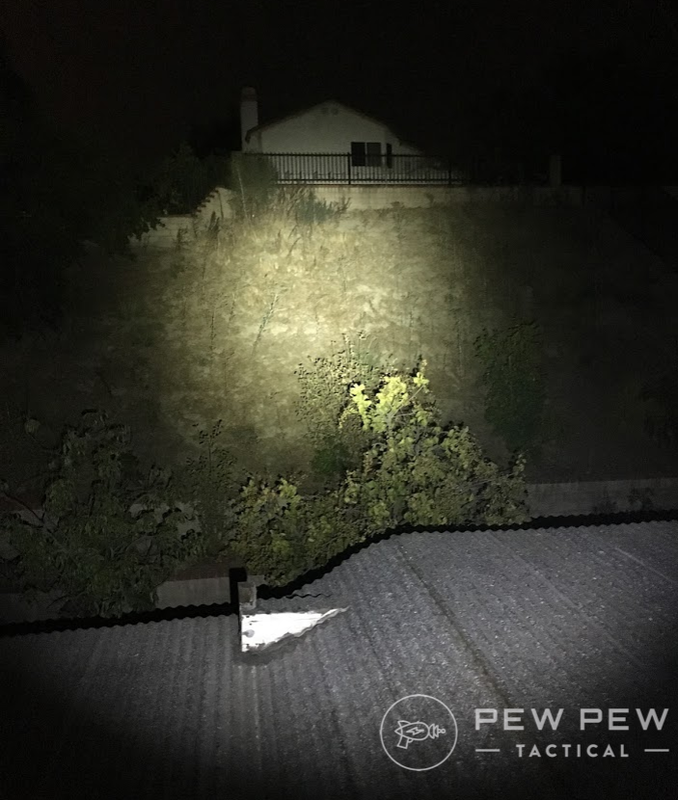 As for EDC, our favorite light is the Fenix PD25. 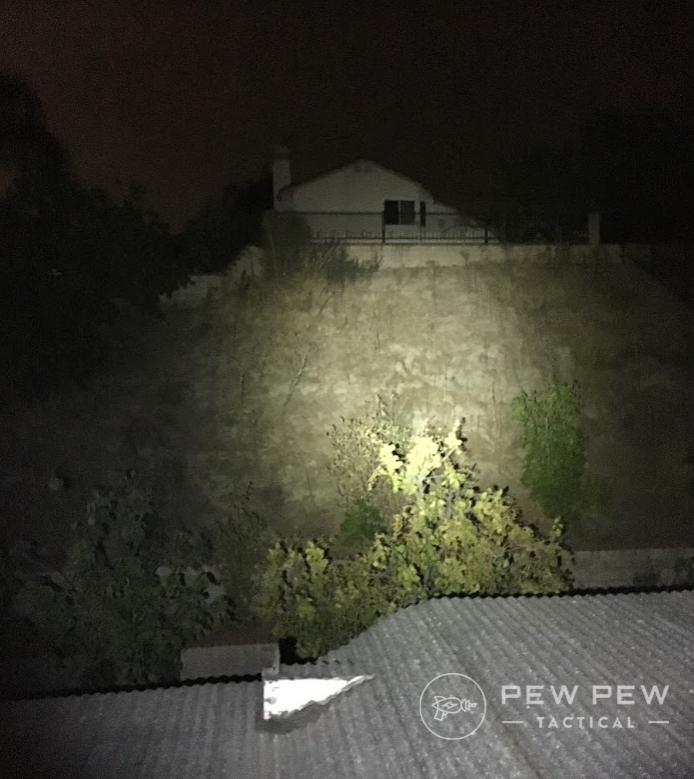 See more of our tested lights in Best Tactical Lights and Best EDC Lights. Our favorite pocket knife that won’t make you cry if you lose it goes to the Kershaw Leek. 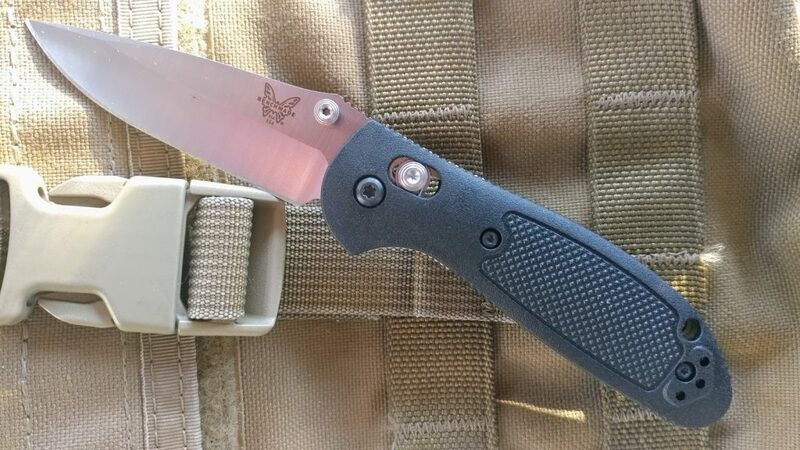 While our Writer’s Choice goes to the Benchmade Griptilian. 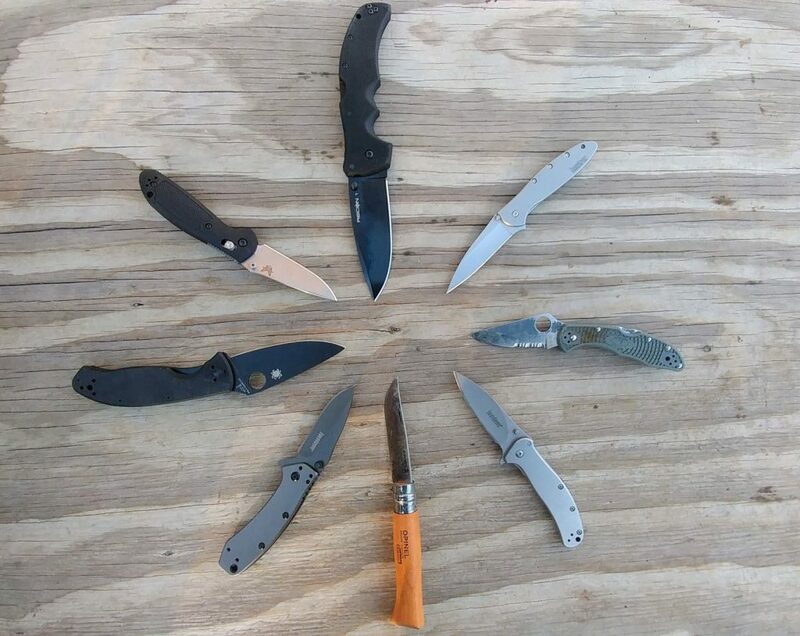 See the rest of our tested knives in our 8 Best EDC Knives article. Check out these and more of our favorite guns and gear in Editor’s Picks. 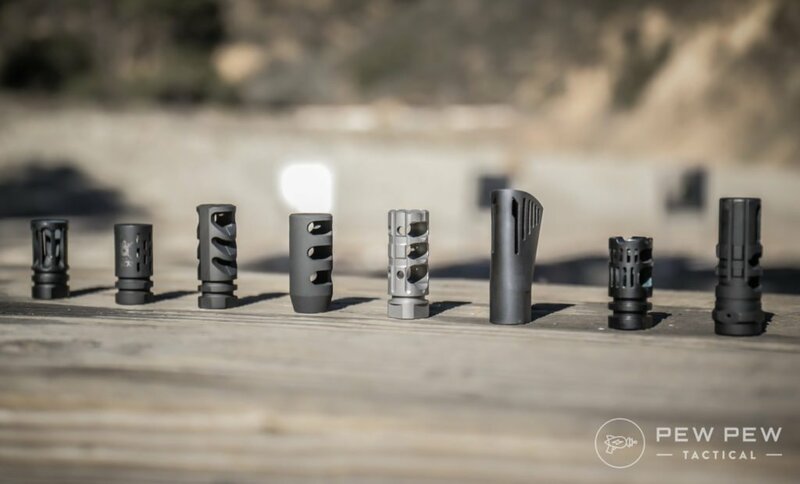 Eric, When you get a chance, check out the Witt Machine 3 piece directional muzzle brake. 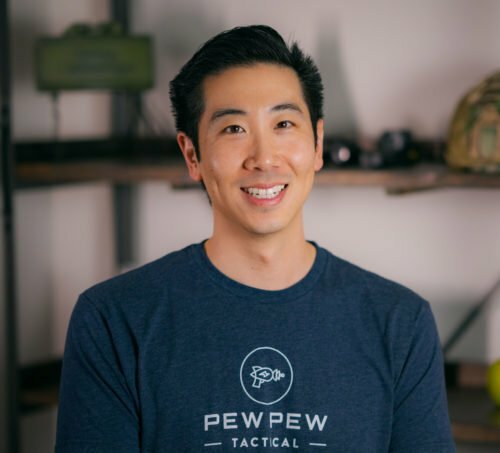 I performs as each of the ones you have listed, but includes screw on blast deflector sleeves for use at a noise considerate range, a three gun match, or a uspsa match. Given that this is the Valentines Day article, I am surprised that there was no mention of “Thunder Bra’s” or “Thunder-wear”! Whats a happy Valentines Day without a Flash-Bang Bra for the one special lady in your life?